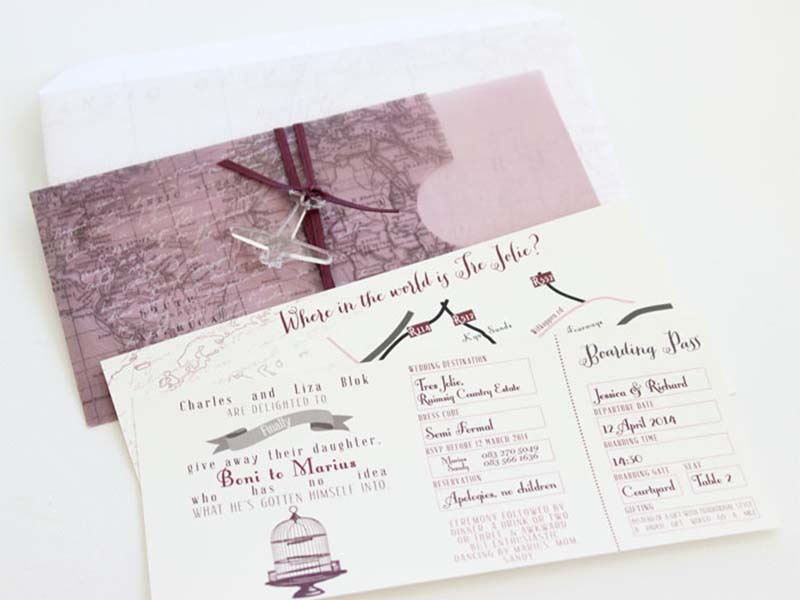 Home / wedding invitations / wedding planning / Wedding planning tips / What Will Your Invitations Say About Your Wedding? 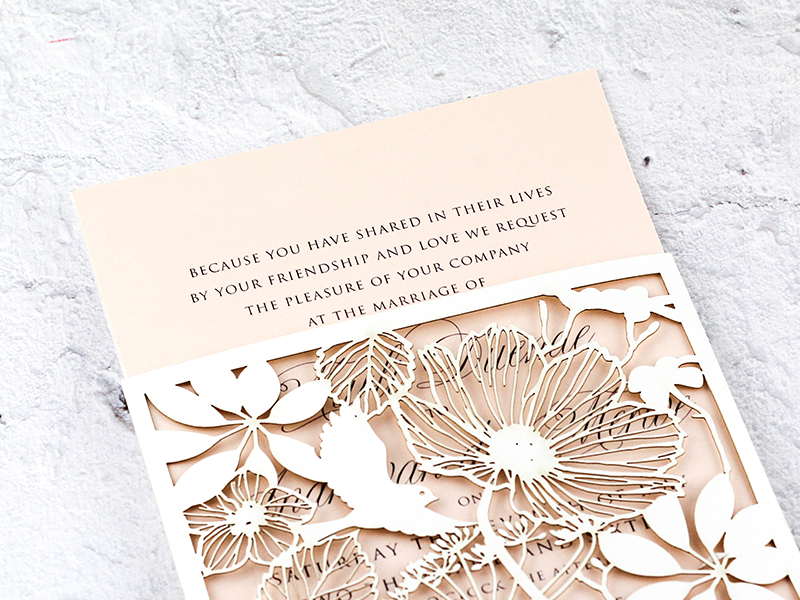 What Will Your Invitations Say About Your Wedding? 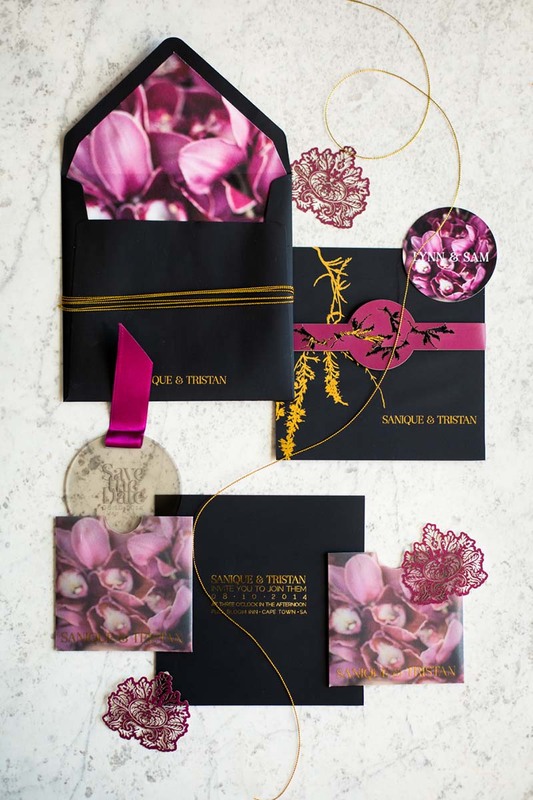 Your wedding tells a story… It starts from the time you both met, to the time you got engaged, to your bachelorette/bachelor party, your bridal shower, your invitations, your wedding dress style, to your flowers... And continues through to the style of your wedding. 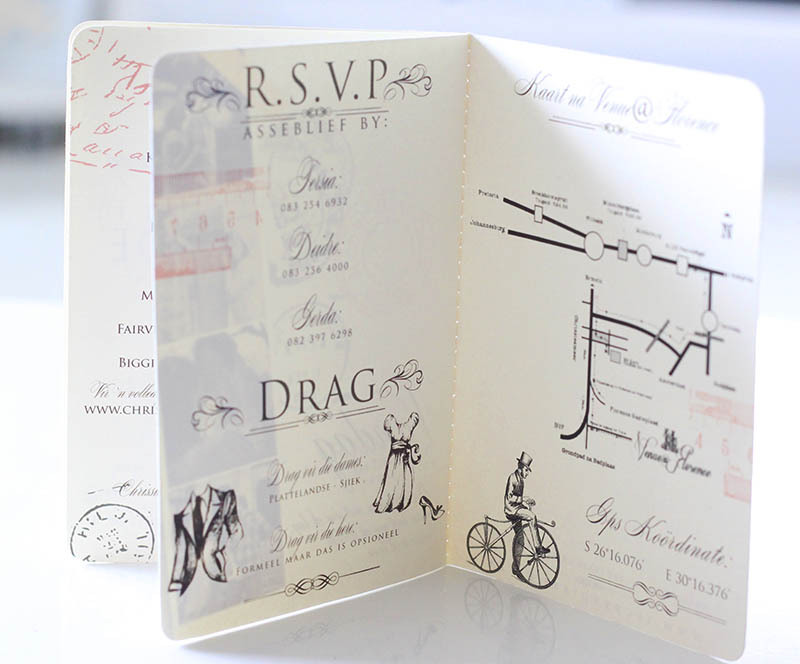 Your guests, family, and friends will be looking at what or how you will celebrate tying the knot. 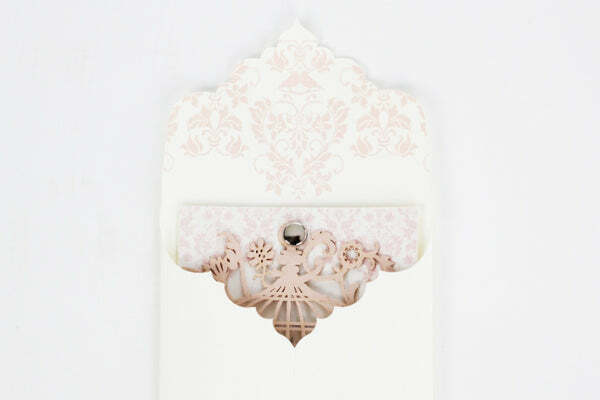 The first glimpse they will get of your wedding is through your invitations. 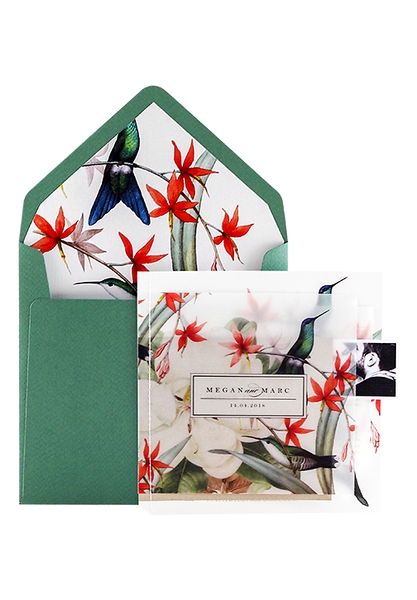 This first impression, tell whether it’s going to be a formal wedding, a chic/shabby wedding, an elegant wedding or a semi-formal wedding. 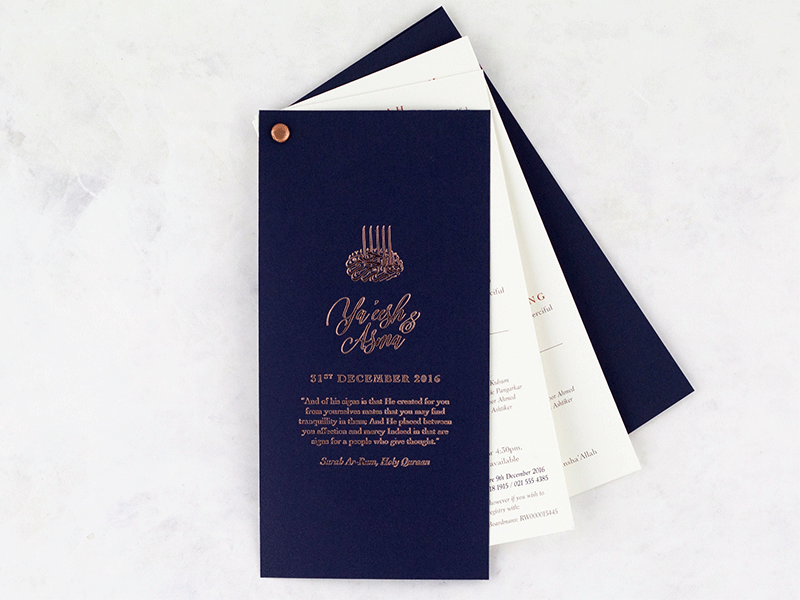 Both your style, taste, personality will speak volumes in your invites. 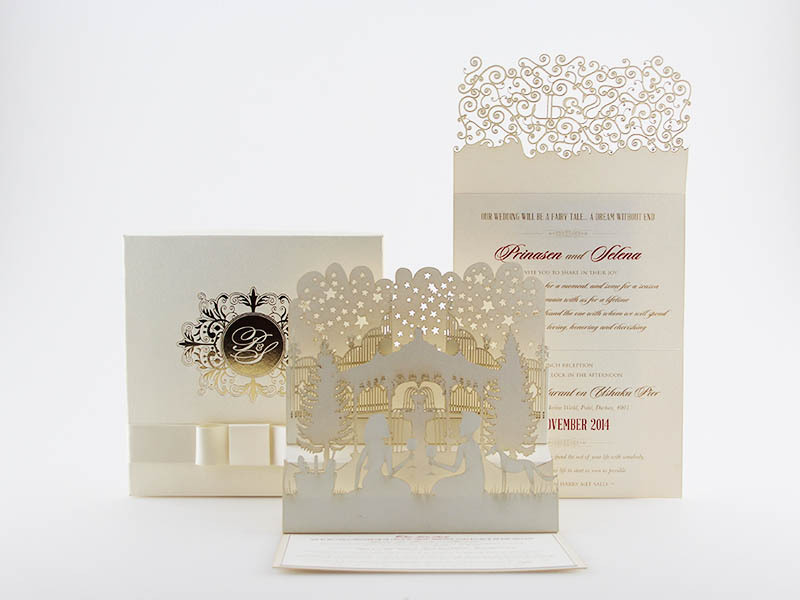 Basically, your invitations help to set the tone for the type of wedding you will be having. 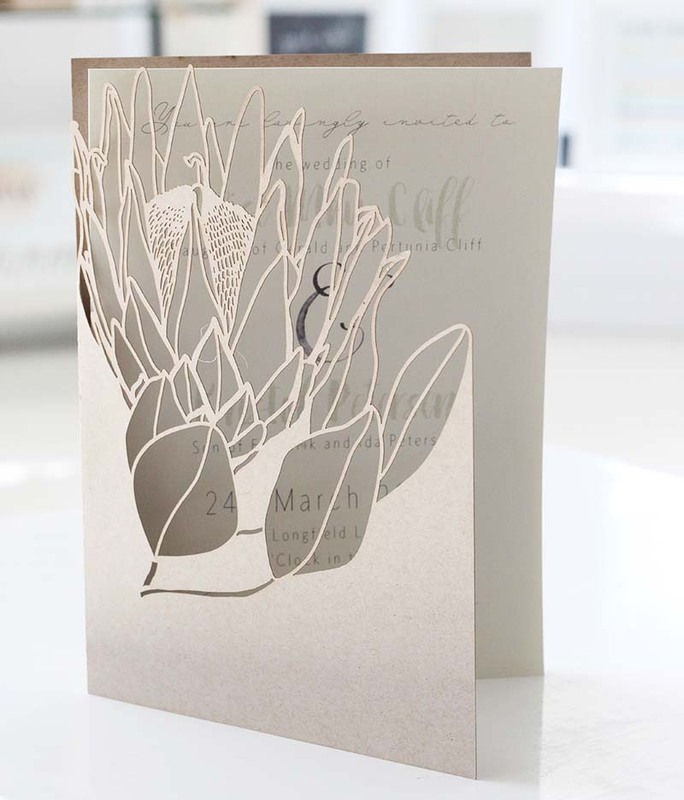 To get help with wording your invitation find an experienced stationer. 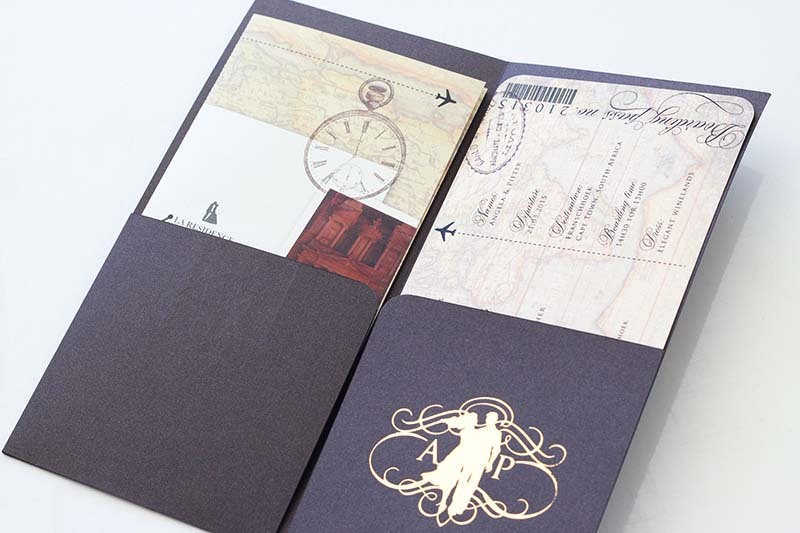 They are your best guide, and their advice is available at no charge when you purchase your invitations in their store. 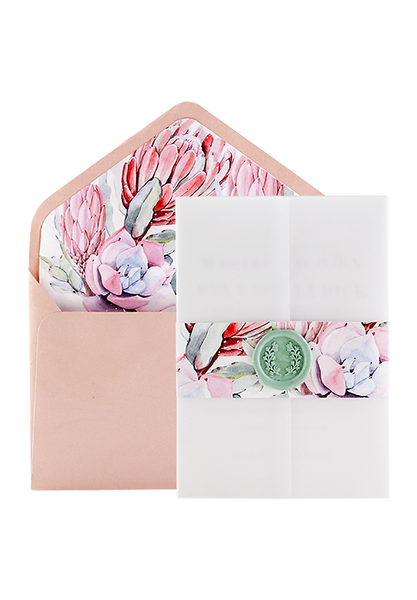 Not only do stationers offer assistance on the invitations, but they can also provide helpful hints on when to order and mail while also determining proper postage budgeting and a myriad of other details. 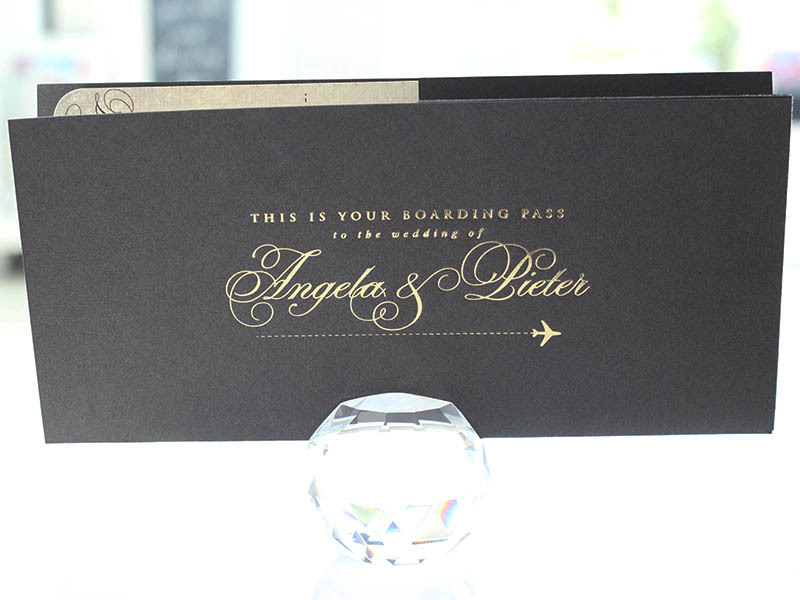 Take time to select your invitations and put thought into the decision. 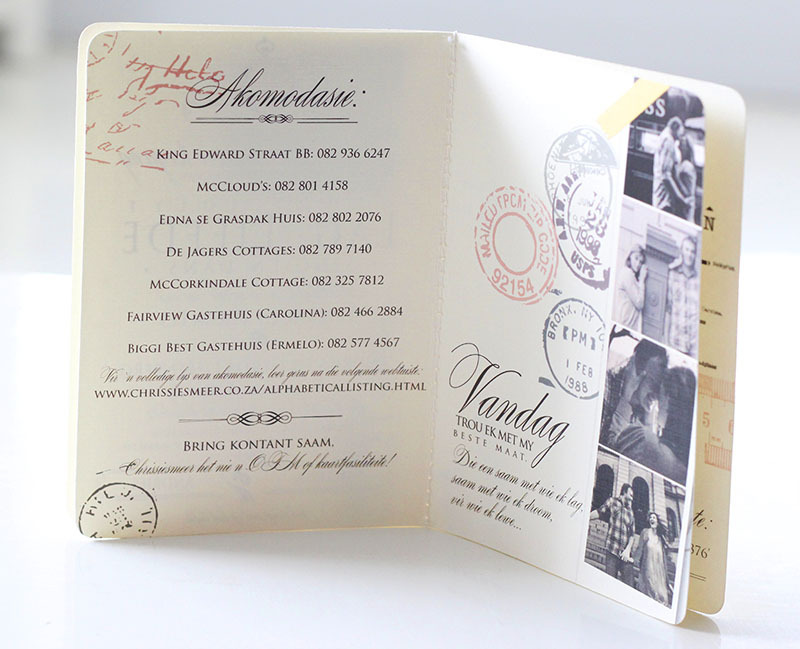 Feel the paper samples (Your invited guests will be doing the same thing, also). What impression do they give? 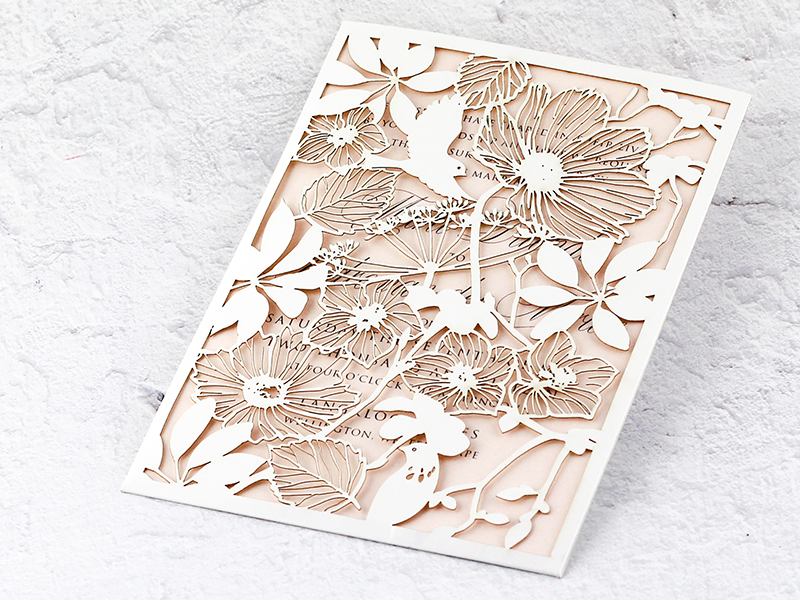 Is it Understated elegance? Is it Fun? 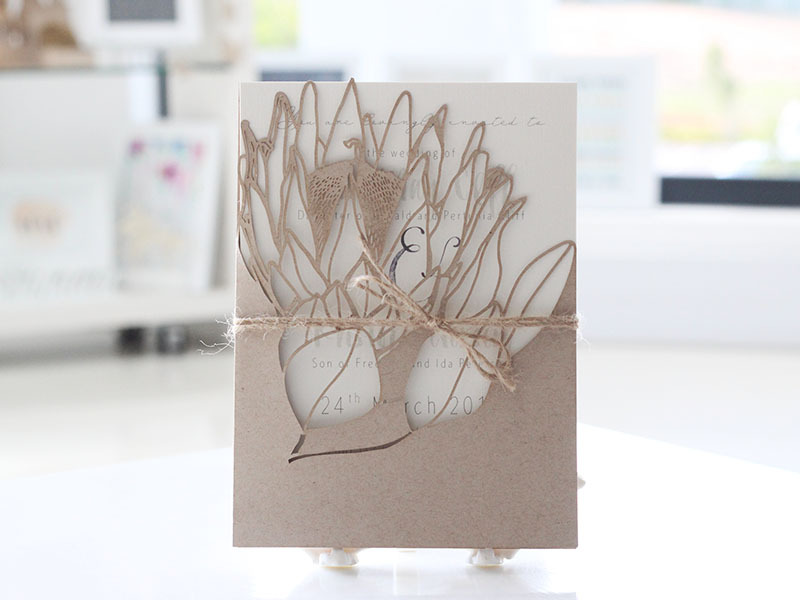 Is it Whimsical, or Romantic? Here are a few we found and like and think you will too! 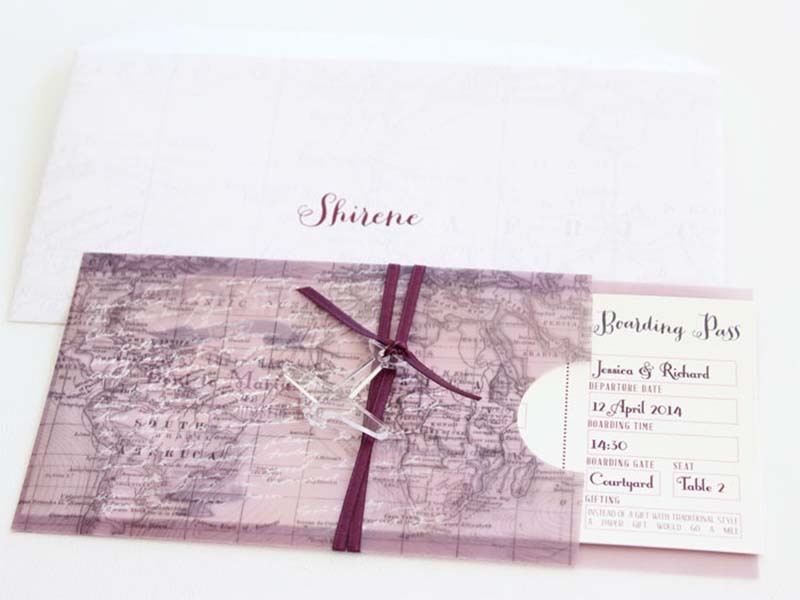 If you like to travel or traveled extensively, well, these invitations are for you. 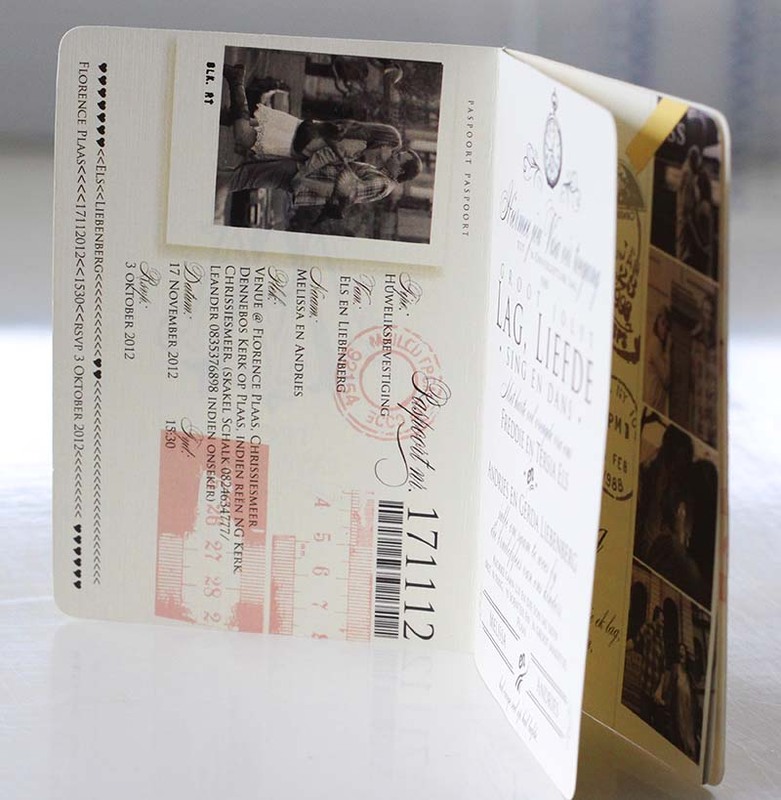 Your guest will love this nice idea. 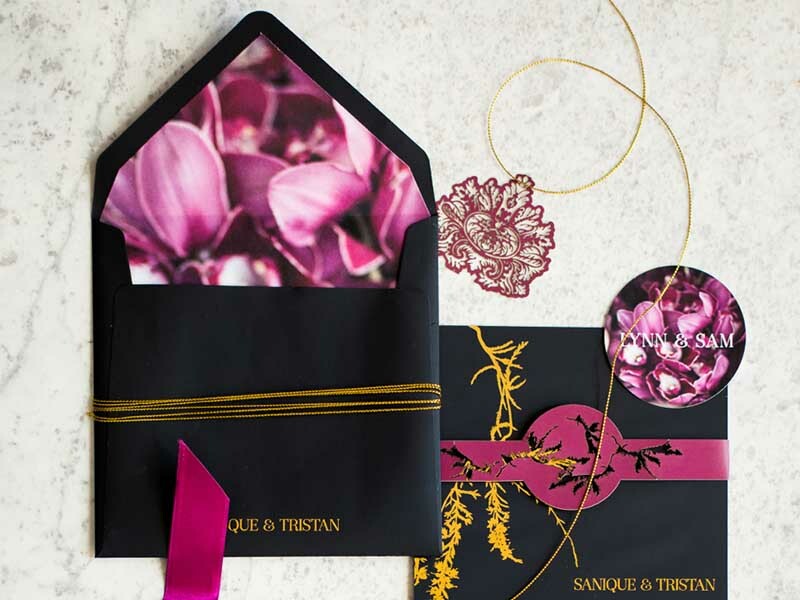 Tailor with your wedding color(s)! 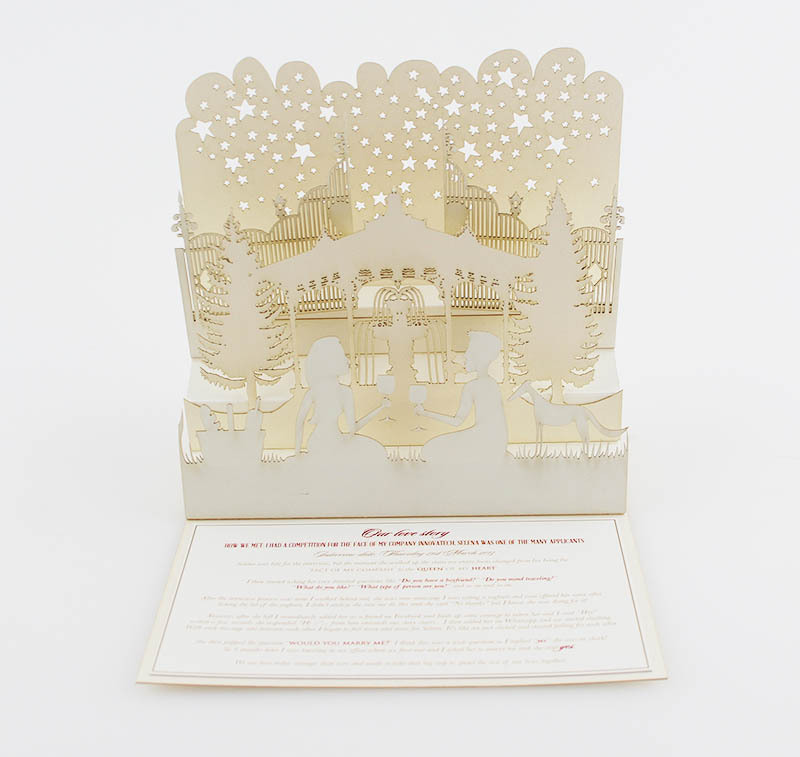 Whether simple or intricate, these laser cut designs are sure to WOW your guests. 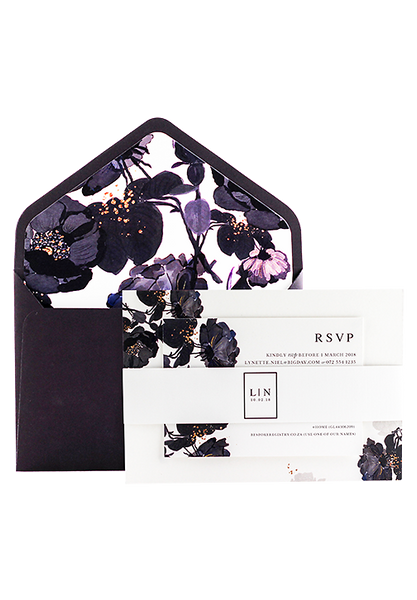 Whether you are imagining hydrangeas or peonies, make it the background for your invites. Related: (previous post) | 7 Steal-Worthy Trend to Use Now!